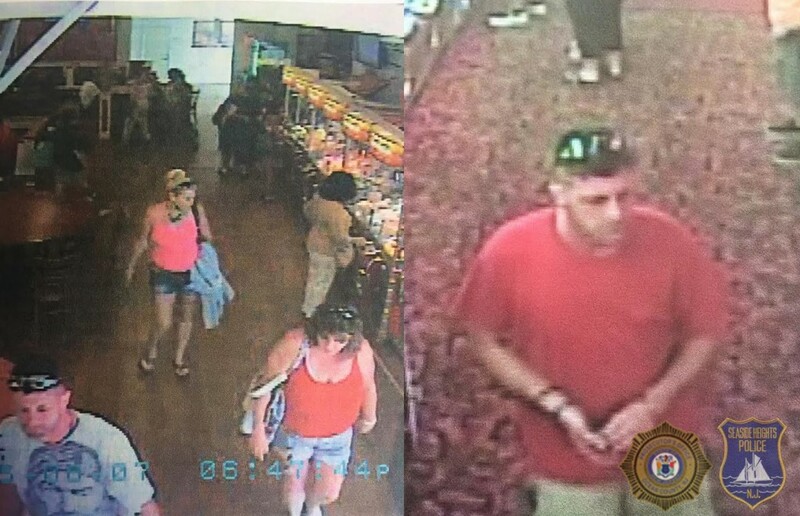 Police in Seaside Heights are requesting the public’s help in identifying three individuals suspected in a burglary. Police released surveillance footage of the suspects Tuesday morning. Anyone with information is being asked to contact Detective Michael McCurdy at 732-793-1800, ext. 223. Information can be supplied anonymously, said Al Della Fave, spokesman for the Ocean County Prosecutor’s Office.